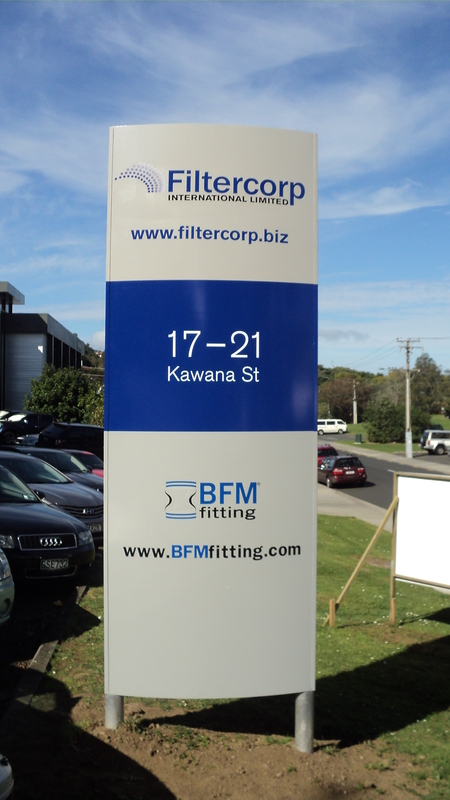 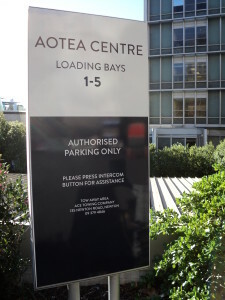 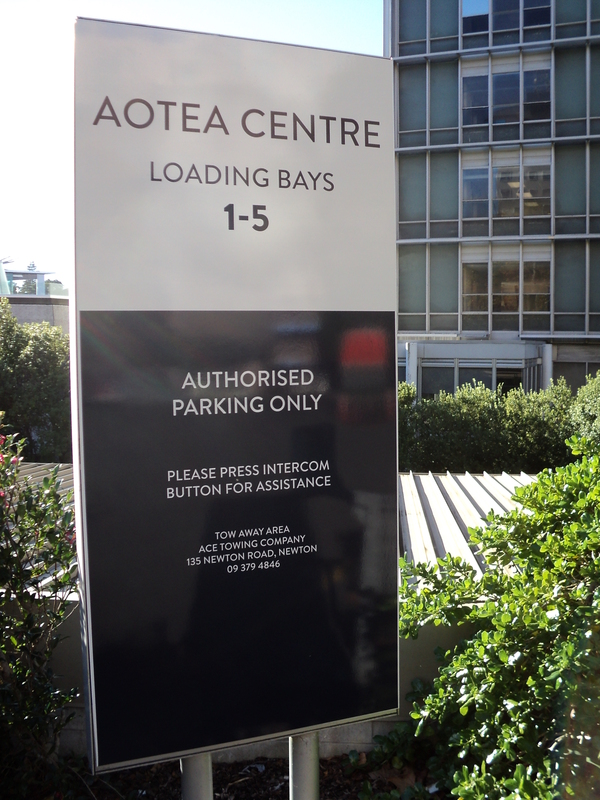 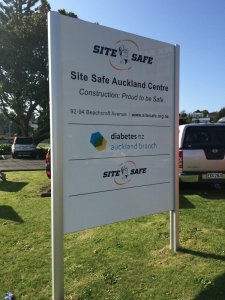 Tall, short, big, small… MODERN SIGNS can cater all your outdoor freestanding signage needs, whether you required an Illuminated, 3D fabricated or a simple digitally printed Pylon and Plinth. 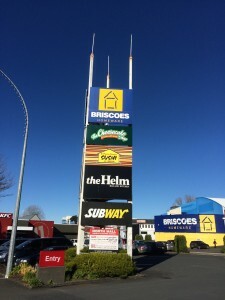 anywhere that business addresses need high visibility from passing traffic. 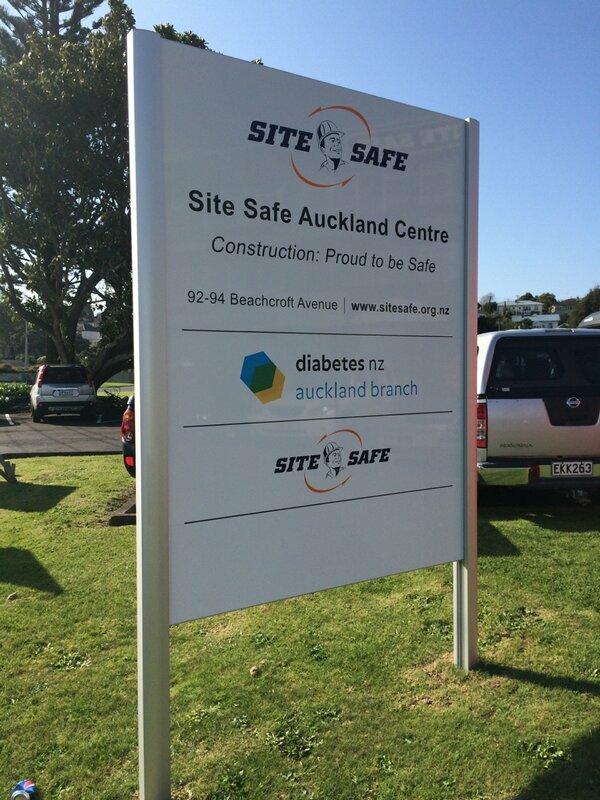 We are confident we will express you with the best looking signage for your business. 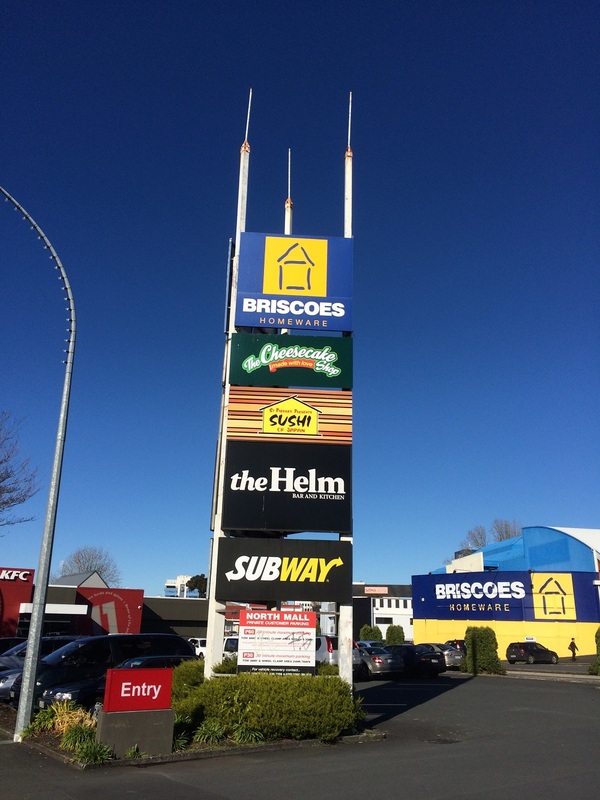 Call now +64 09 379-0397 or contact us by email for quoting Pylon and Plinth!